When the word injectable is mentioned, the first thought that typically comes to the majority of people is Botox. Although the FDA approved Botox in 2002, there have been alternative injectables introduced to the market since then. Dysport was approved by the FDA in 2009 and then Xeomin in 2011. Like Botox, Xeomin is a “prescription medication used to temporarily improve the appearance of moderate to severe frown lines between the eyebrows (glabellar lines) in adults and contains botulinum toxin type A, a protein purified from the bacterium Clostridium botulinum,” according to www.origin.library.constantcontact.com. Xeomin provides the latest and most innovative research and results accessible in neutrotoxin (Botox). Initial results from the injectable can be expected within 7 days after treatment. Full results will typically be noticeable around the first 30 days. Results from Xeomin can last up to 3 full months, however, they may be remarkably longer or slightly shorter depending on the patient. Standard facial expressions throughout the day such as squinting or frowning requires the muscles between your eyebrows to contract, resulting in the skin to groove and crease. 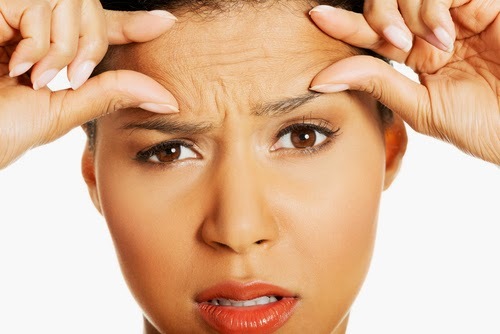 As you begin to age, your skin slowly loses its elasticity, which then usually creates frequent frown lines. Botulinum toxin type A, the main component in Xeomin, work on nerve endings in muscles to combat muscle fibers from shrinking. This process briefly minimizes the wrinkles on your forehead and other problem areas on your face. If you’d like to receive additional information about Xeomin or would like to schedule an appointment, contact The SHAW Center at (480) 767-1900.